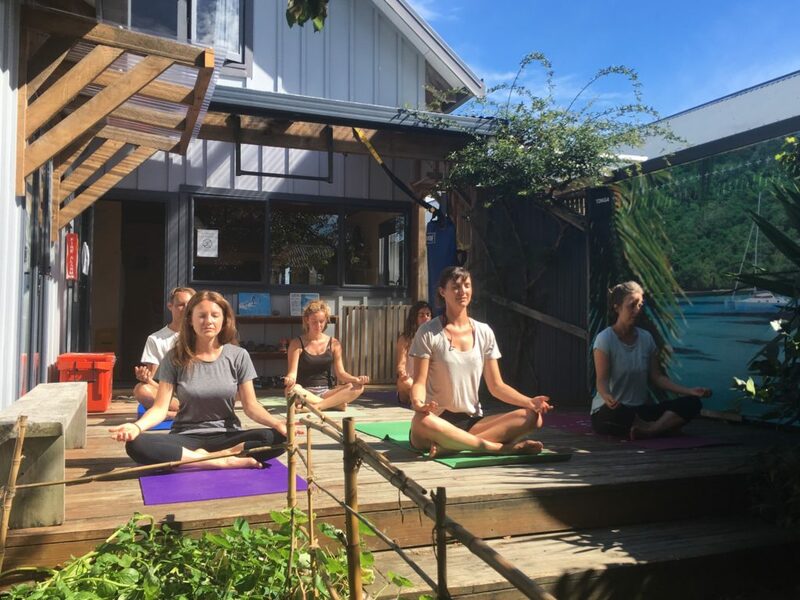 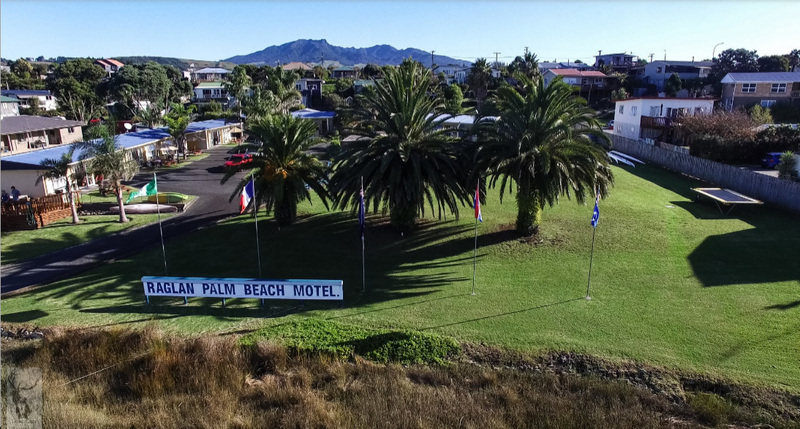 Raglan Sunset Motel is located in Bankart Street, in the heart of the Raglan village. 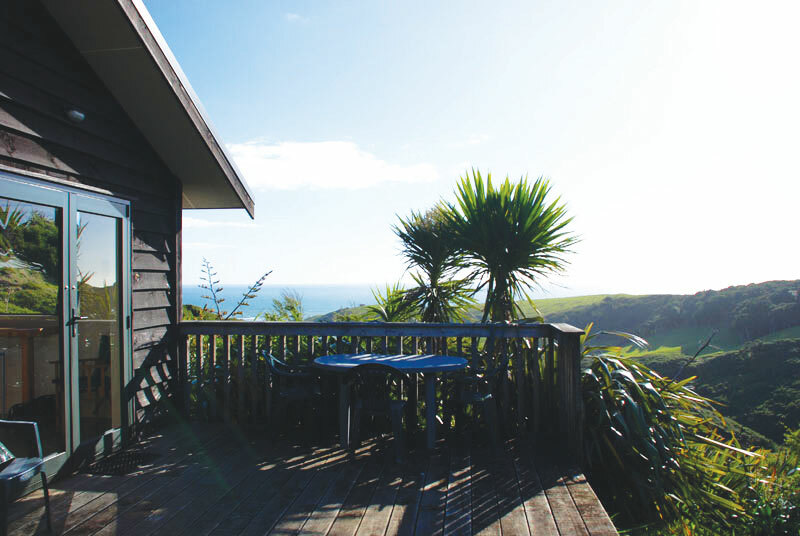 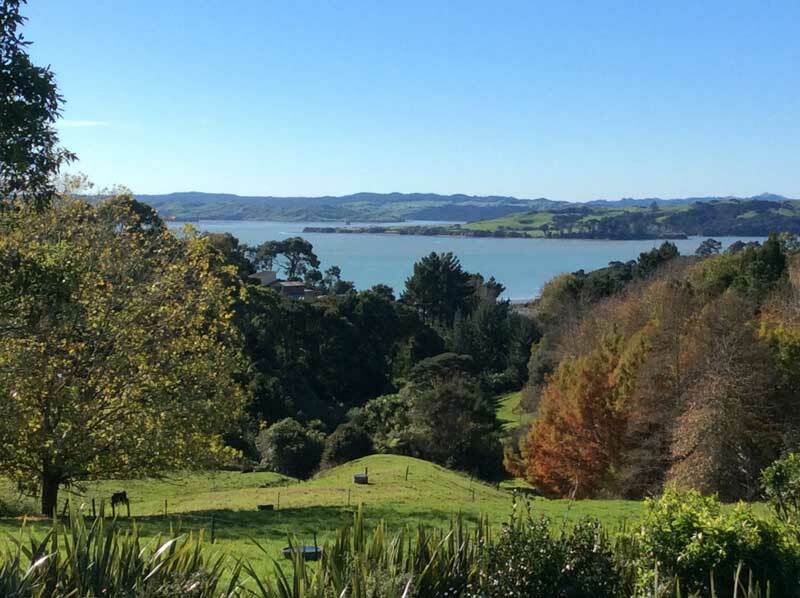 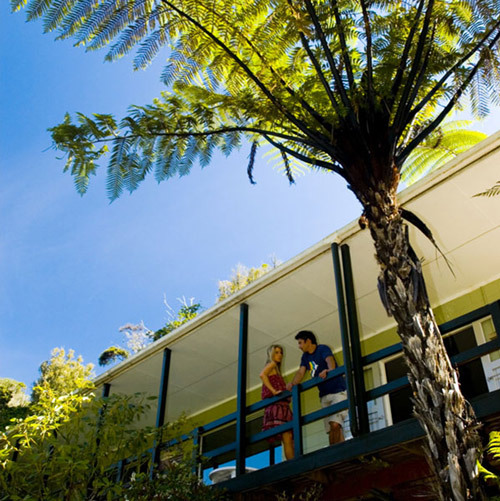 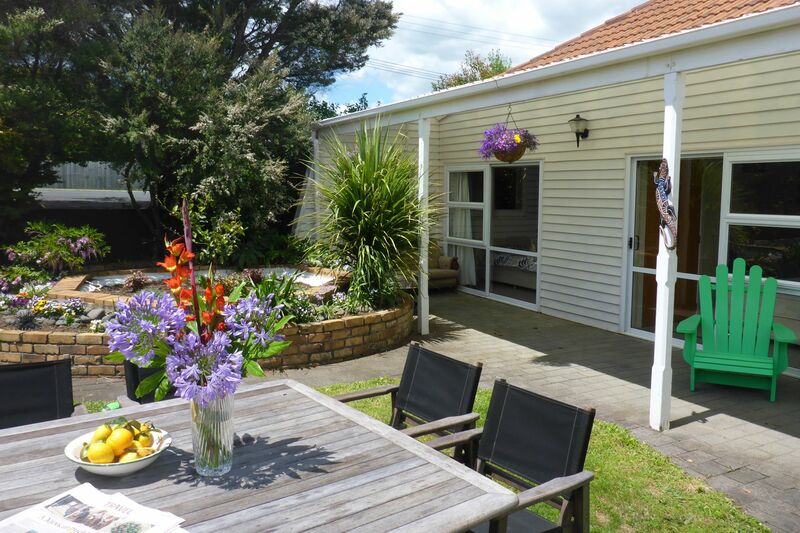 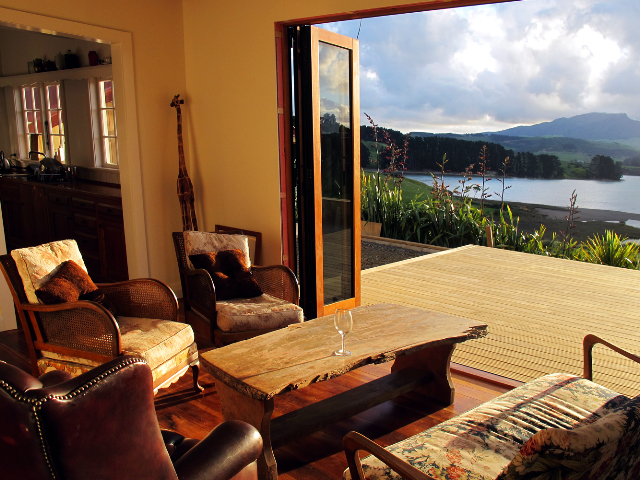 Relax B&B style at central Ocean View Raglan. 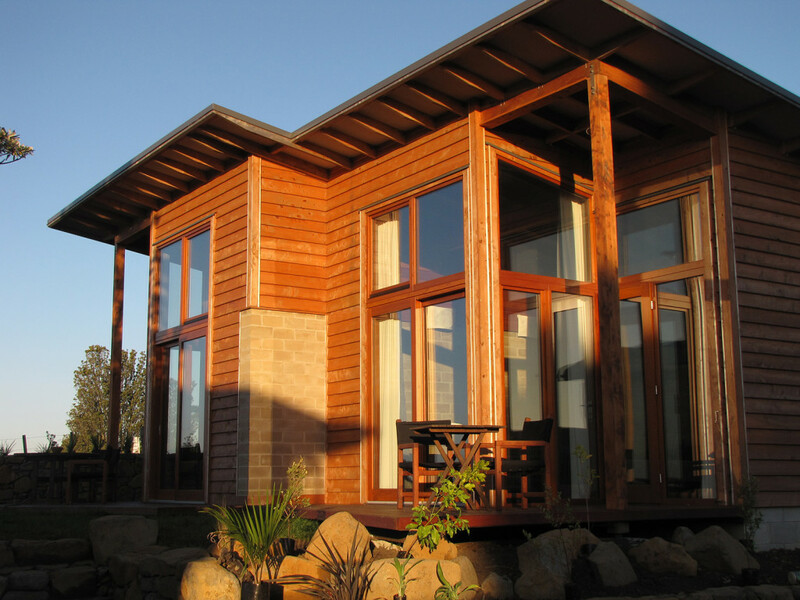 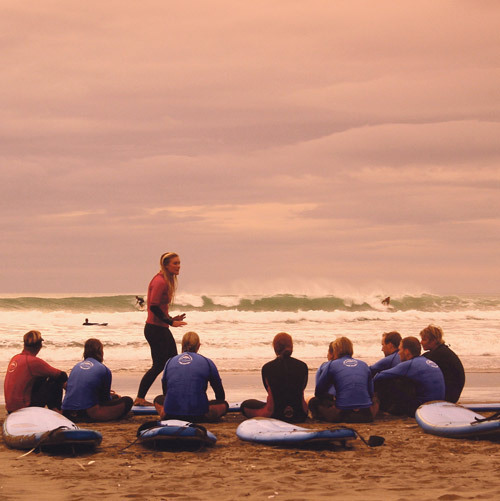 Choose from one of Solscape’s eco accommodation options. 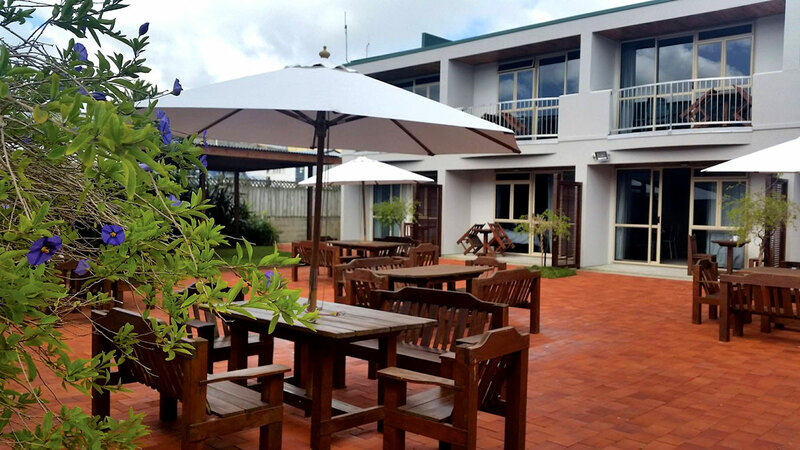 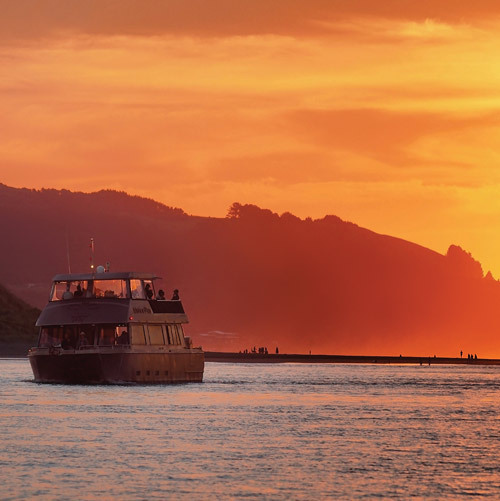 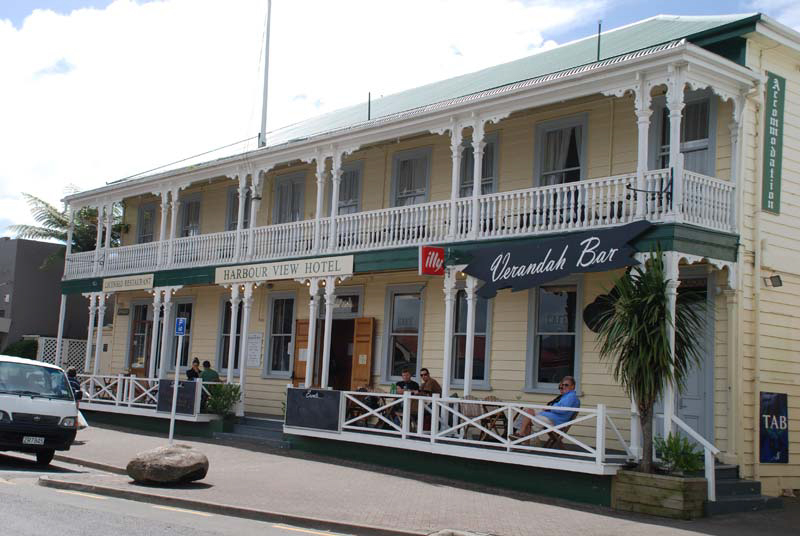 Stay at the iconic Harbour View Hotel in the main street of Raglan. 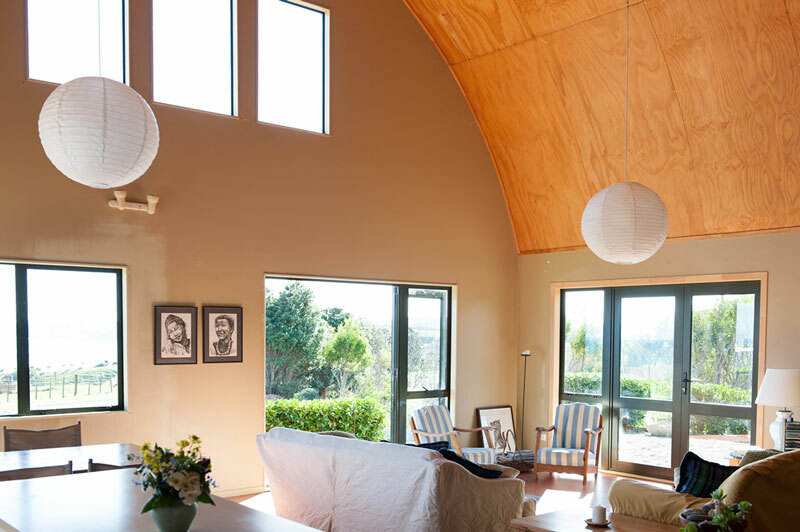 The hilltop barn offers contemporary holiday accommodation, purpose built for the views and sun.